hd00:24Mother with kids going on mushrooms picking in forest. 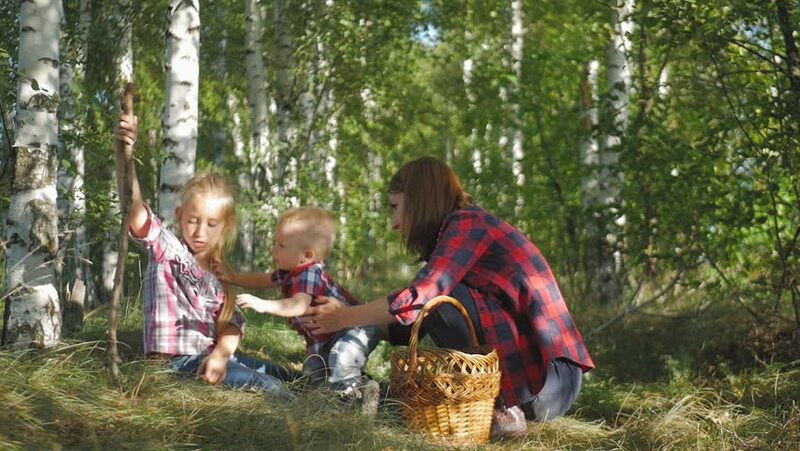 hd00:19Mother with kids going on mushrooms picking in forest. hd00:24Mother with kid going on mushrooms picking in forest. 4k00:27Grandfather playing with grandchildren in nature. hd00:12GRIZE, SLOVENIA - 10. JUNE 2017 Teacher and students are coming out of the hop yard and they are waving to someone. They're having a field day.